If ever there were two ‘faces’ on the scene who made the transition from being fans at gigs to be in a band that developed their own fan base then vocalist Watford Jon and guitarist Daryl Smith are they. Out and about at every Ska Revival, Street Rock and Oi! 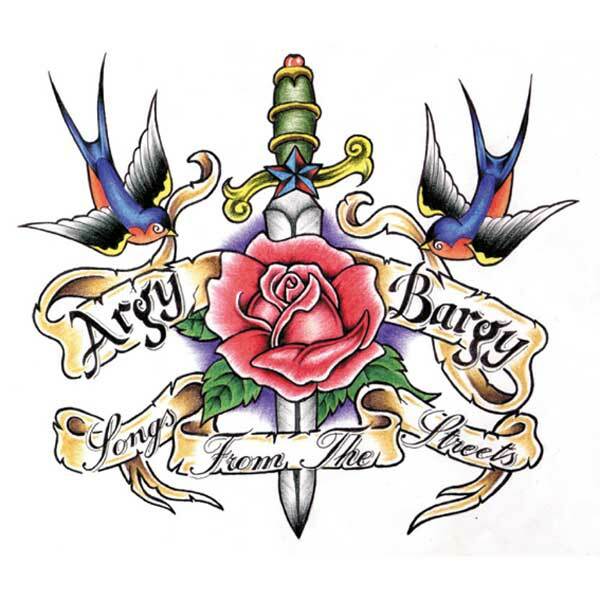 gig of the late 80’s and early 90’s they took their influences – Rose Tattoo, Sham, The Business, Heavy Metal Kids, etc.. – and mixed it with their “up yours” attitude and hey presto, Argy Bargy were born. 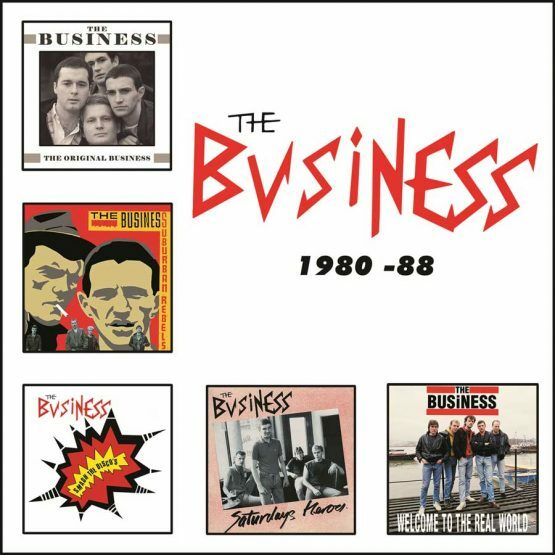 Fast but always melodic, humorous but always with something to say, they might not be the most prolific band but when they have got something to shout about you can bet it’s worth listening to. Tasty tattoos and a ton of beer, fist pumping choruses and tunes that ensure each song is different rather then identikit – is it Oi?, is it Street Punk? 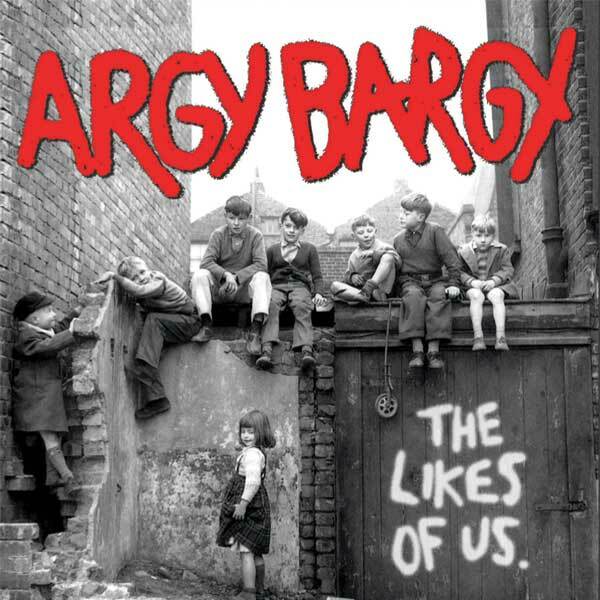 No matter the label, it’s unmistakably Argy Bargy.